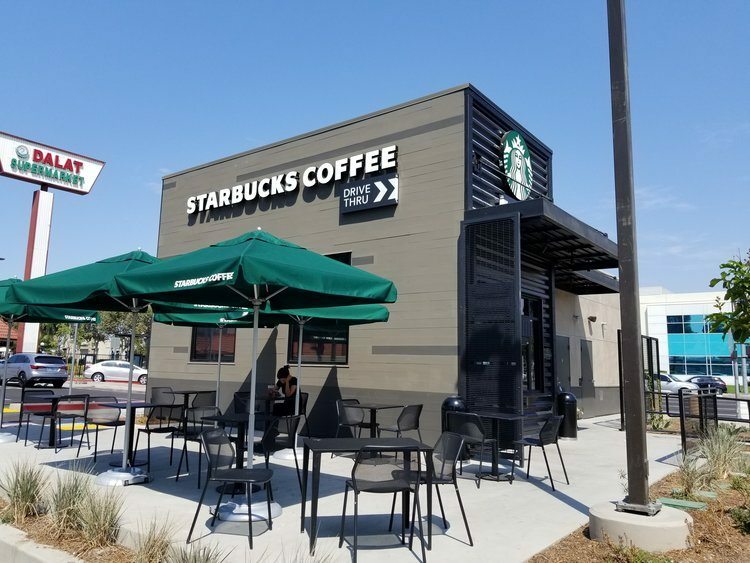 It’s always fun to celebrate new Starbucks stores! I think sometimes it’s easy to get caught up in the concept stores that Starbucks operates whether that’s Roy Street Coffee and Tea, or the Roastery or a community store like the White Center Starbucks or unique store design such as a shipping container Starbucks or a prefab construction design. 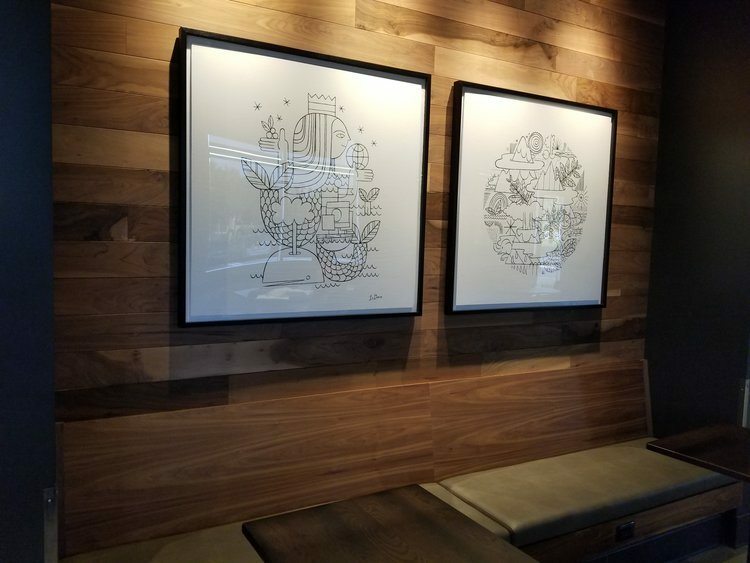 With all of that in mind, I introduce you to two new Starbucks locations, which are the backbone of the company and as always, an embodiment of the spirit of the Starbucks experience in Seattle, Washington. This store opened new on July 21, 2017 and the store manager is Patrick, a five-year partner. I dropped by on August 31st. It is a drive-thru only. 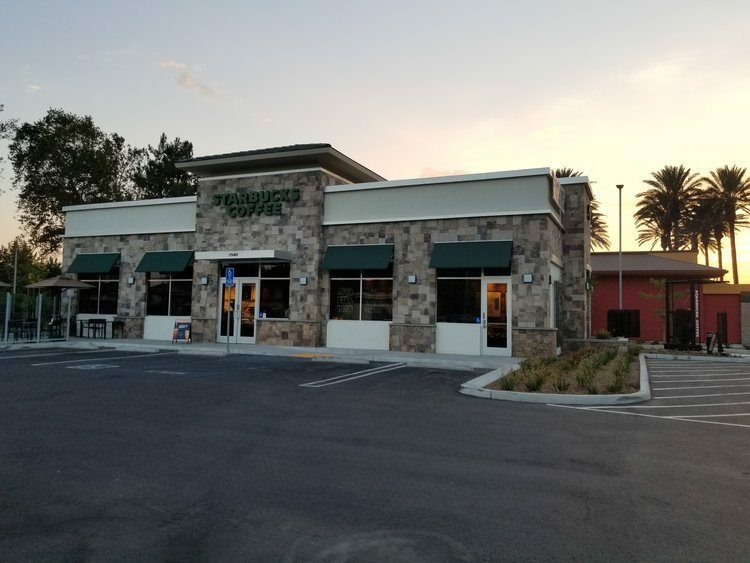 The next new store is in Fontana, California. This store opened new on August 3, 2017. 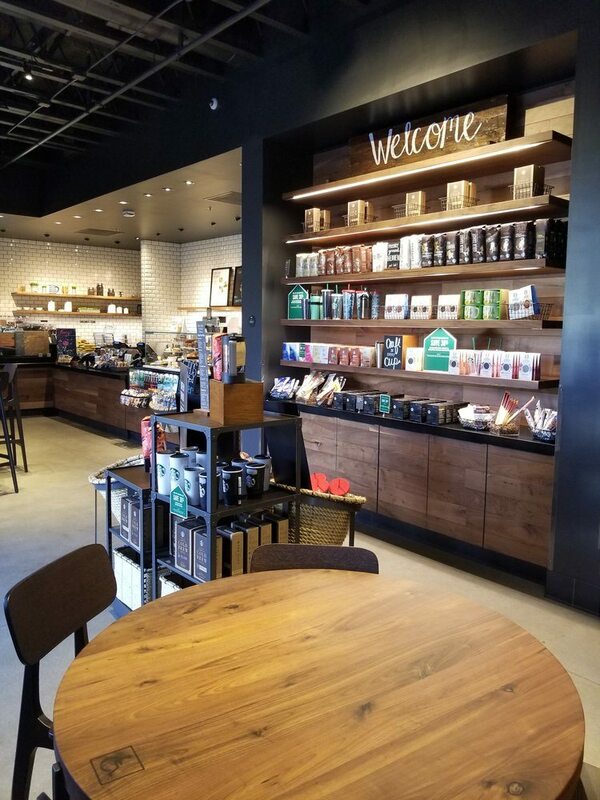 I dropped by on August 29, 2017, and met the the store manager, Candace V., who is a ten-year partner and a coffee master. She’s a very inspiring person! 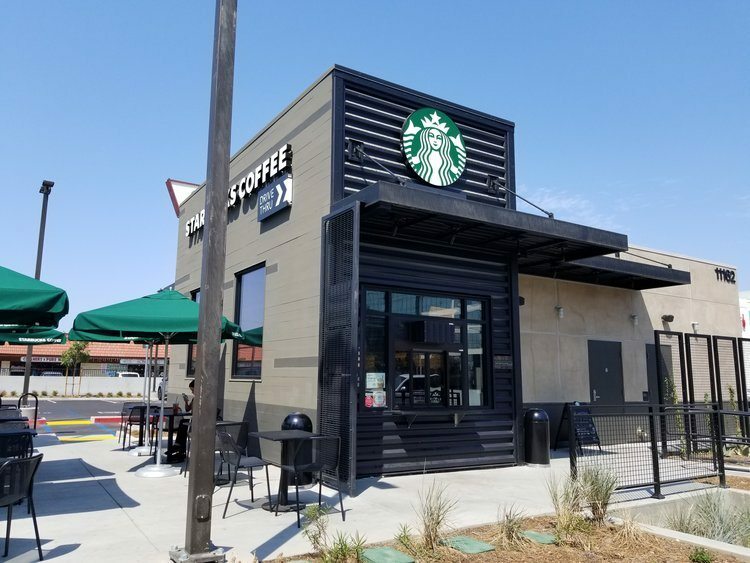 We talked about Starbucks as a third-place and how she hopes to have a very welcoming store to all customers, especially families. 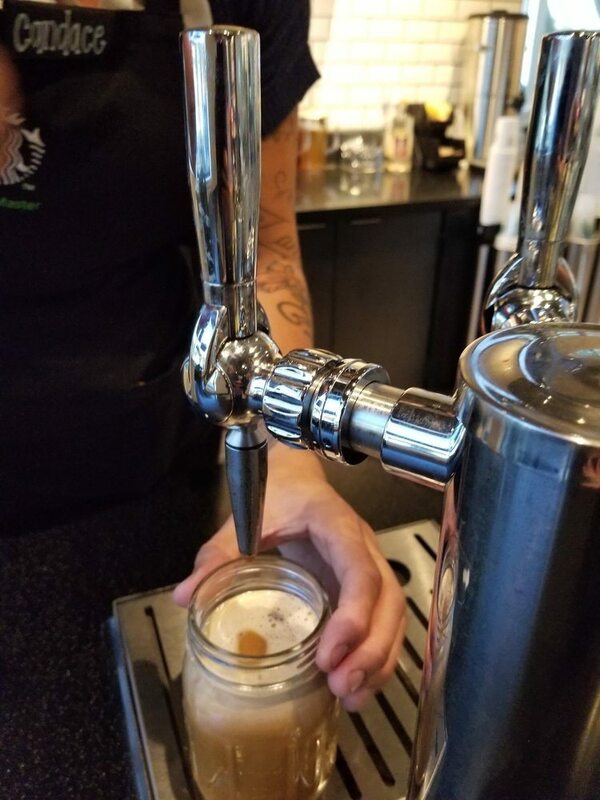 Her store offers Nitro Cold Brew. Both of these stores have friendly store managers and you’ll have a great experience! Hope you get to drop by these new stores! 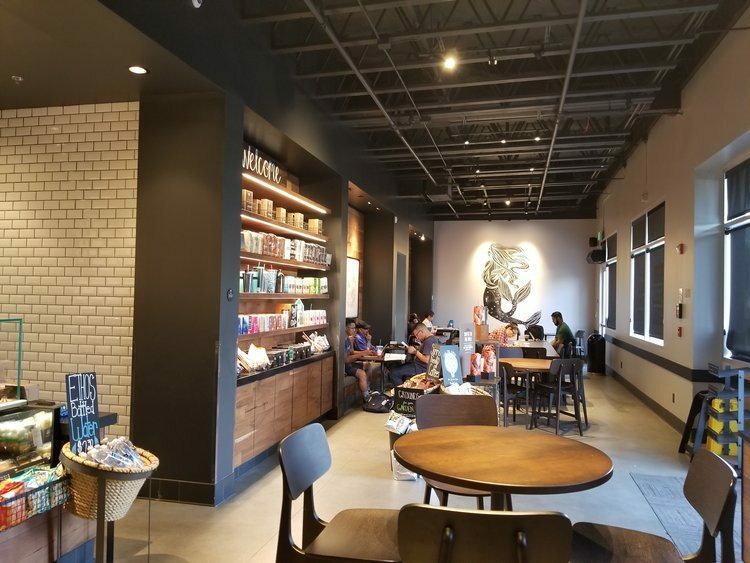 Chicago Welcomes a Shipping Container Starbucks: A Beautiful Store! There’s a wedding at the Westlake Center Starbucks! 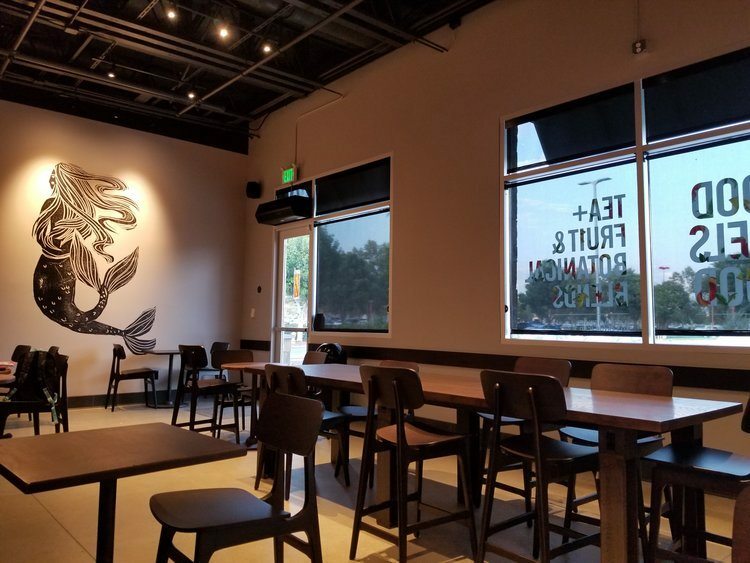 More Evenings Starbucks Coming Soon? A Look at the Beautiful Kirkland Store. Garden Grove is my hometown (grew up there for the first 24 years of my life). So cool to see a new store there. In the 1970’s, that Dalat Supermarket that’s in that shopping area used to be a Lucky’s. Many visits to that store. 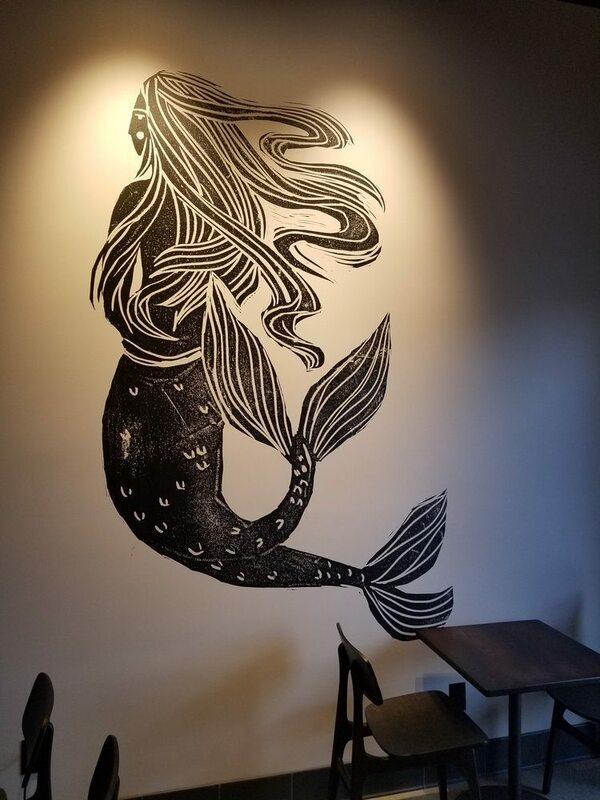 Next time I am there, I will be sure to stop at the new Starbucks.